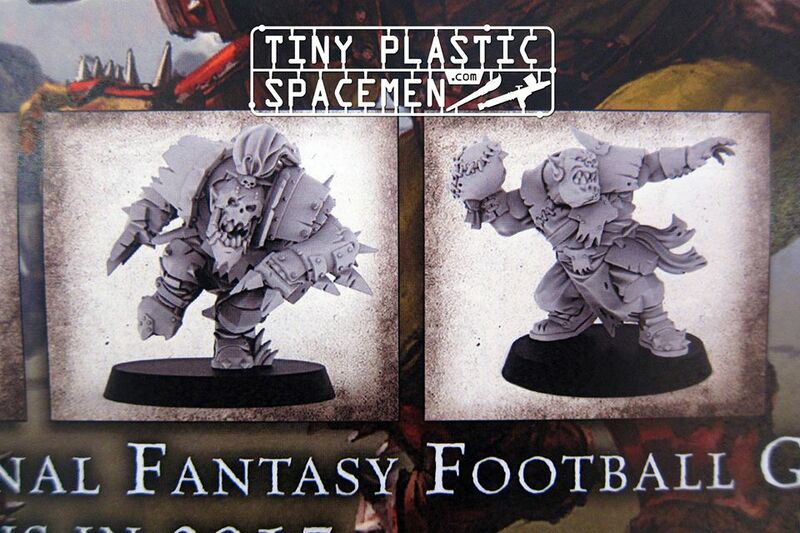 Fresh from Nurnberg ToyFair: New Warhammer 40k build sets and Blood Bowl Figures Announced! Nuremberg, Germany – Games Workshop recently showcased their upcoming line-up for 2016 and 2017. 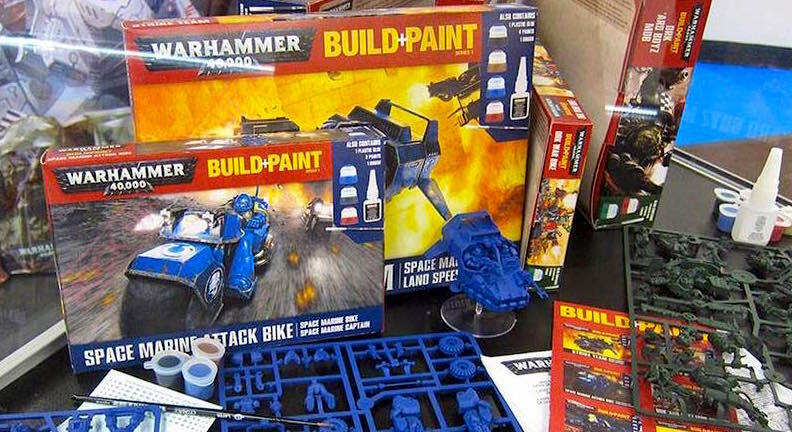 Featured first is the Build + Paint series that focuses on older existing figures and making them into an introductory line aimed at newcomers who want to get in on the hobby of miniature building and painting. Everything is included in the kit – from the paints, brushes, decals and glue, and of course, the miniatures themselves! Good move by GW, reaching out to a new demographic who never heard of the franchise. 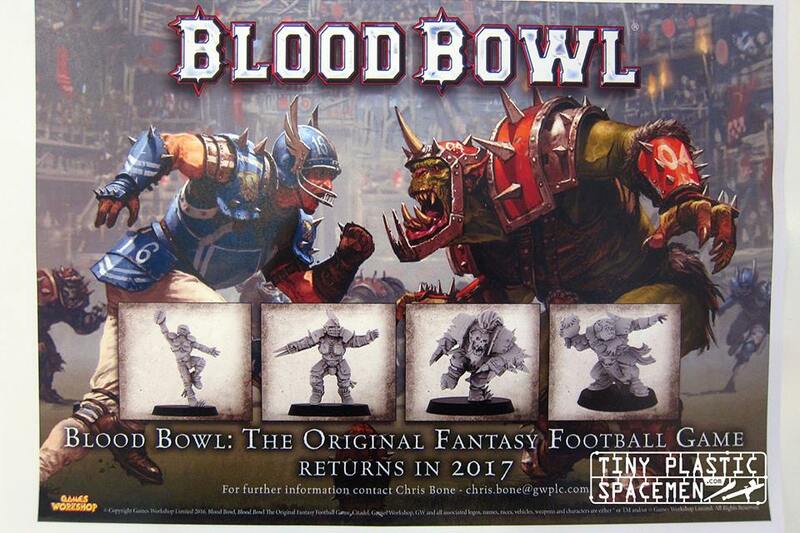 Aside from the Build and Paint kits that is slated to be released this year, they also teased on (one that I am personally excited about) what looks to be a new release of their Fantasy Football title, Blood Bowl! To the uninitiated, Blood Bowl is a mix of Games Workshop’s Warhammer Fantasy setting and American Football. Teams are represented by races with different skills and attributes, as they attempt to score higher by reaching the opponent’s end zone with the ball. 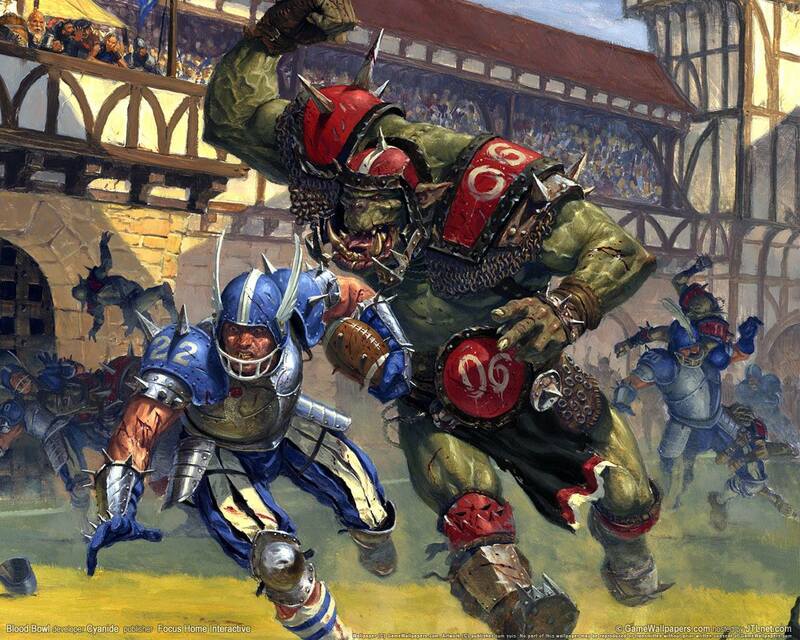 From the screenshots, it looks like they used art from the Blood Bowl video game, with 2 races shown here – The Orcs and The Humans (Which is similar from their previous release). We can speculate that they are the races included in the base game + updated rules. 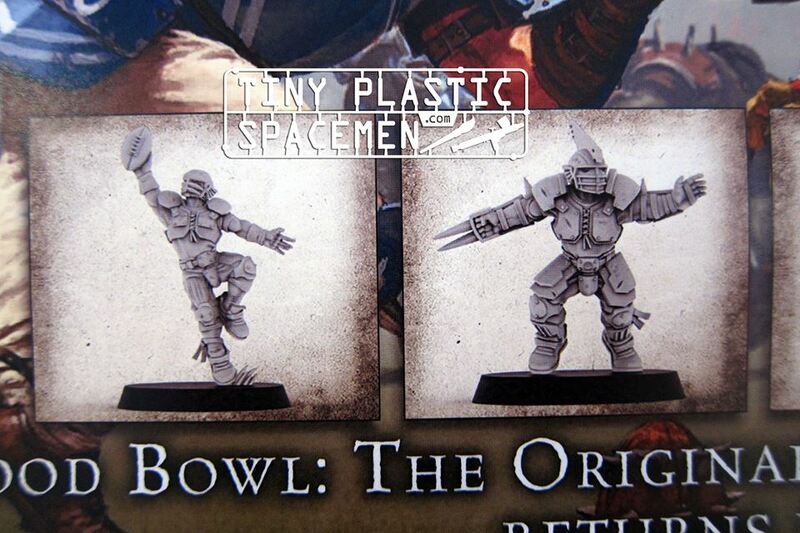 Also, based on the pics, they show the figures for the Quarterback and the Linesmen for BOTH factions. So what do you guys think of GW’s lineup of figures and games? What factions/races would you like to see next? Games Workshop is off to a great start this year! Previous articleYour crooked business needs representation? BETTER CALL SAUL returns this Feb! Next articleLife Lessons: When in doubt, Sell out! Tales from the Borderlands continues with the crazy!